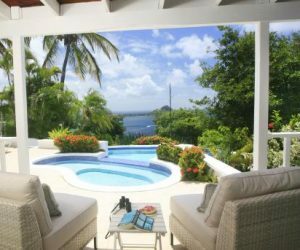 Fleewinter villa specialists offer a wonderful collection of holiday villas around St. Lucia to suit all tastes and budgets. 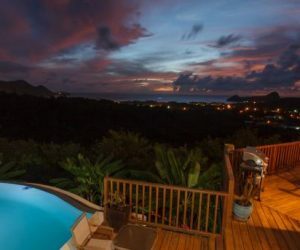 Our range of 3 bedroom villas in St Lucia are mainly located in and around the Cap Estate in the lush grounds of the Cap Estate 18 hole golf course, affording stunning views over the Atlantic and the Indian Oceans, the island of Martinique and the national park of Pigeon Island and on the West coast in Soufrier. LTV035 SALINE REEF is a villa with magnificent views. 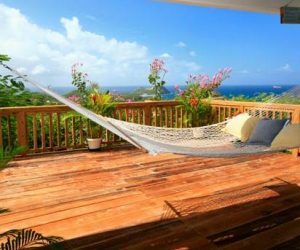 It is situated high above the Caribbean Sea with panoramic views to Pigeon Island National Park and also across the Martinique Channel. 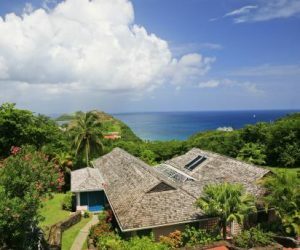 LTV016 This tropical villa, which was recently renovated, is ideally situated in Cap Estate at the Northern point of St. Lucia, on a hill overlooking the Caribbean Sea and Pigeon Island. 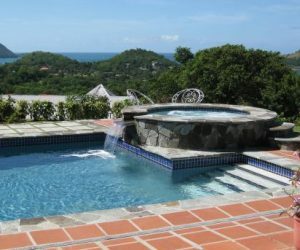 LTV024 A Spanish style villa situated on an elevated site with views of the Atlantic and Caribbean Seas and within a short drive of an 18 hole championship golf course and two beaches. 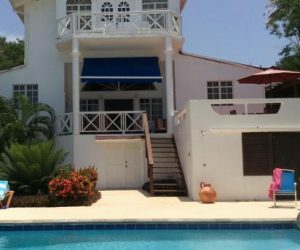 LTV027 Hummingbird is a Caribbean style three bedroom, three bathroom house tastefully renovated and refurbished. 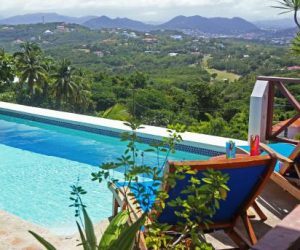 The villa enjoys a hillside site with spectacular views of the Caribbean Sea and Rodney Bay, as well as wonderful breezes from the Atlantic Ocean. LTV078 Nestled on a hillside in beautiful Cap Estate, La Mer villa enjoys a fantastic view of the surrounding vegetation with the Atlantic and the Caribbean Sea both forming a backdrop to this picturesque view. LTV067 Villa Paradisso, a 4 bedroom villa situated on a hill top in Cap Estate. Paradisso's unique location affords its occupants panoramic ocean views which is enhanced by the constant cool tropical breeze flowing through this villa. 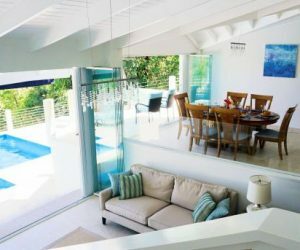 LTV033 Villa Cadasse has been recently renovated and refurbished by the new owners with a cool white Caribbean theme with splashes of bright colours. 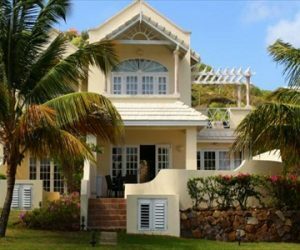 Located on a breezy hilltop, you will find dramatic views of the Atlantic Ocean over to Cas En Bas Bay. LTV074 Welcome to Villa Kessi. 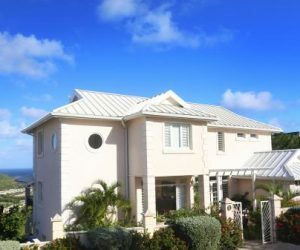 This two-storey, spacious villa is located on South Hill, in Cap Estate and high above the island’s only 18 hole golf course, with views of both the Caribbean Sea and the Atlantic Ocean. 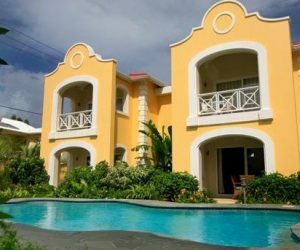 LTV023 Fairwind Villa is a beautiful Caribbean-style house located in the gated community of “Villas On The Green”, in the residential area of Cap Estate located on the Northern part of the island. 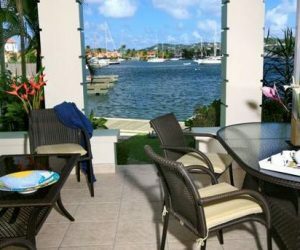 LTV054 The Harbour 7 is situated in the townhouse development of The Harbour, located in Rodney Bay within easy walking distance of Reduit Beach, the JQ's Shopping Mall and the many restaurants, bars and nightclubs of Rodney Bay. 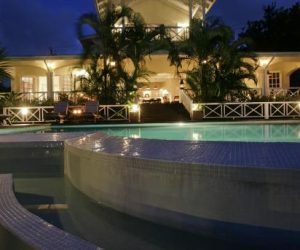 LTV036 Date House is a 10 minute walk from the beach and restaurants at the exclusive Calabash Cove hotel and Spa and a 10 minute drive to the beaches, shopping, restaurants and bars at Rodney Bay. LTV002 Located in the newly developed area of Belle Vue, Cap Estate, sits the newly built Villa Chloesa. 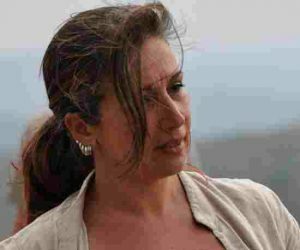 Perched on the hillside, Chloesa enjoys a prime location affording its occupants amazing views out to sea. 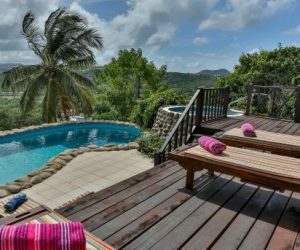 LTV080 Bella Vista truly lives up to it's name, enjoy stunning panoramic views out over Cap Estate, Rodney Bay and out to the Caribeean Sea. LTV020 Admiral's Quay #5 is situated in the townhouse development of Admirals Quay, which is situated in Rodney Bay within easy walking distance of Reduit Beach, shops, bars & restaurants. On the West coast is Soufrier which is famous for the views of the world heritage site The Pitons and the world’s only drive-in-volcano, the other main area for villas . 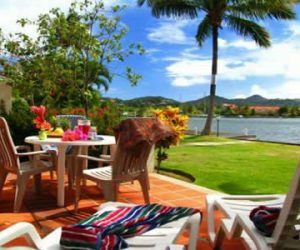 If you’re wanting to stay in an apartment, then Rodney Bay in the North of the island is where you would want to be, in the popular Rodney Bay marina, where there is a diverse selection of restaurants and nightlife spots. 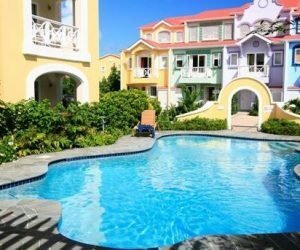 Make your holiday a fully ATOL protected one, by booking your 3 bedroom villas & apartments in St Lucia with your flights, we offer flights with Virgin Atlantic and British Airways.